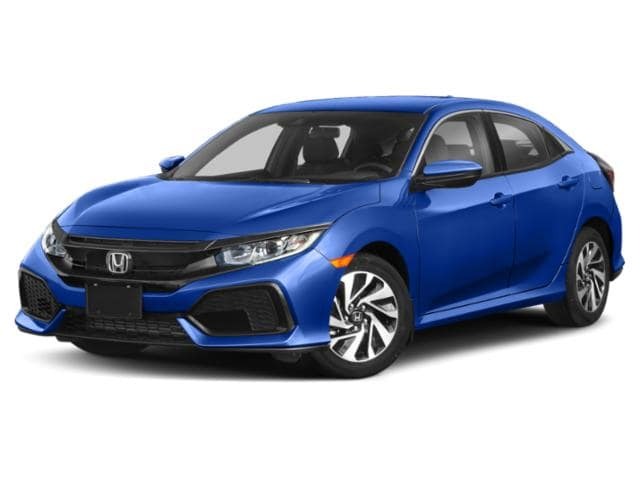 Lease a 2019 Honda Civic LX from Honda World Downey today! 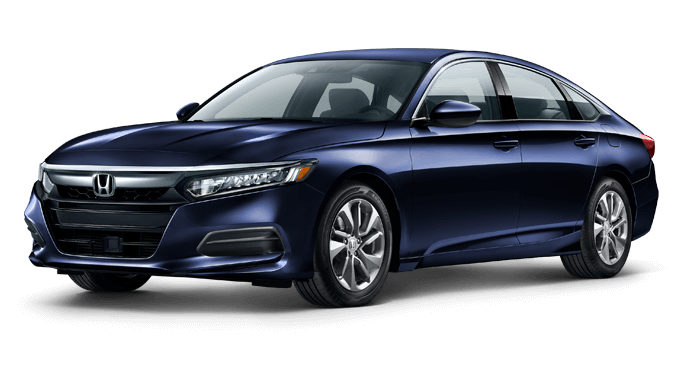 Lease a 2019 Honda Accord LX from Honda World Downey today! 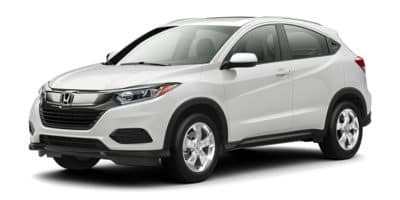 Lease a 2019 Honda HR-V LX 2WD from Honda World Downey today! 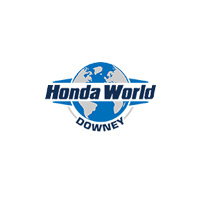 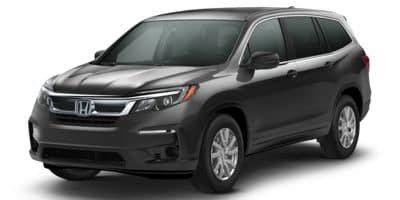 Lease a 2019 Honda Pilot LX FWD from Honda World Downey! Lease a 2019 Honda Civic Coupe LX from Honda World Downey! 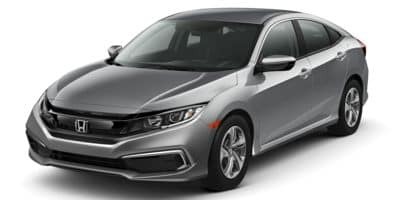 Lease a 2019 Honda Civic Hatchback LX from Honda World Downey! 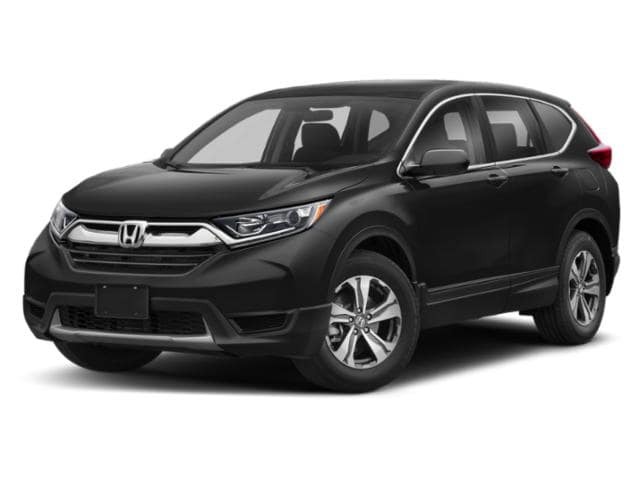 Lease a 2019 Honda CR-V LX from Honda World Downey! 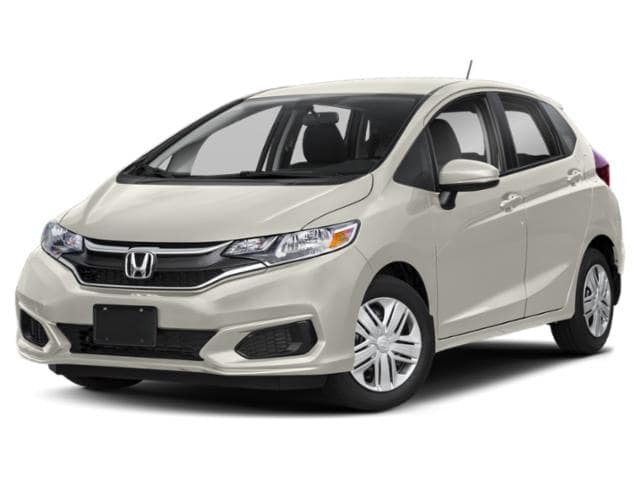 Lease a 2019 Honda Fit LX from Honda World Downey! Lease a 2019 Honda Insight LX from Honda World Downey!